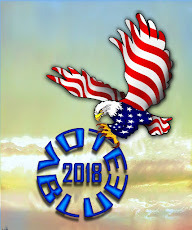 The Progressive Influence: As Trump's World Turns: Huckabee, Fox On Separations And "Picking Cotton"
As Trump's World Turns: Huckabee, Fox On Separations And "Picking Cotton"
It is unfortunate but when one serves in a climate of what deeply resembling growing authoritarianism with flowering buds closely resembling a quest for dictatorship you have to understand may well find you reprehensible. Huckabee Sanders meets a real American restaurant owner and their meeting was short-lived. And yes there is a backstory. 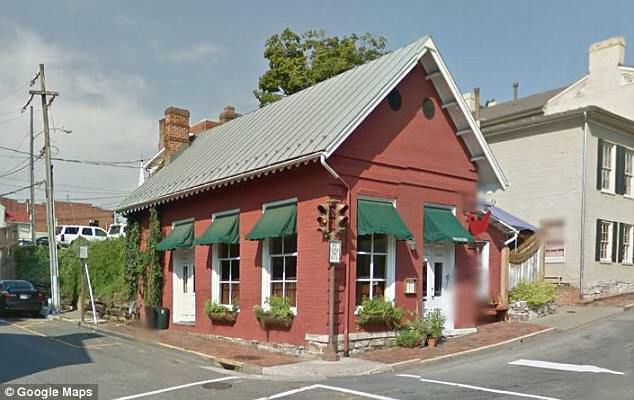 I have linked to a piece from the Washington Post which best describes the request to leave the premises of the Red Hen. Apparently, Sander had been served and her meal consumed. As promised, The Washington Post link. But let's move through a few images related to the story before moving on. Huckabee responded to the professional eviction if a classic Trump Era manner. She feigned innocence and purity of behavior. She declared innocence of insulting others and also offered shows respect to others. Well, as Trump's hires go: she lied. Opening upon White House reporter April Ryan. One shouldn't stand in the sanctity of a bigoted administration replete with all characteristics of a repressive dictatorship and expect to be treat as Americans formerly treated each other. Now let's explore a few corners of Trumps World. Take a minute and watch how one conservative reacts to another guest who dared speak out about America and issues of race. He actually used the vernacular: "Cotton picking." It is deep-rooted and is a typical conservative paradigm. "Cotton-picking?" Now a look at the possible genesis of this countries' coming of separating kids from their parents which include the guise of telling the parent the kid will receive a bath and food. Does that sound familiar? A Simple decision? So, those of you who voted for Trump also voted for a Nazi clone like this man. Trump employed former Jeff Sessions aide/official Stephen Miller. If you do not find the likes of Miller reprehensible you may very well agree with Fox News's early morning demagogue and Trump supporter. He didn't have a good week if you are rational American. Listen closely. Last night your president tweeted about deporting refugees without any due process. Oh yes, that will work for sure and all who would have such authority are great and fair people who would not abuse the policy and power. I often hear my analogous remarks about Trump and Nazi Germany are not appropriate, Well, those people should re-read the two tweets. Border parent/child separation is disgusting and actually for most Americans a deplorable policy and practice. You may feel far removed for feelings of empathy for human beings who for whatever reason opt for refugee status VS. living in the hell holes of their native countries. But how about a Trump policy which could affect the planet? Is what follows really making anything great? As you consider Trump's act to reverse Obama Administration Ocean protection laws read a comment today about his accomplishments.... really? The only known planet within the solar system with an ocean as we know it and we have this? As America goes so humankind. Is that an act which will MAGA?